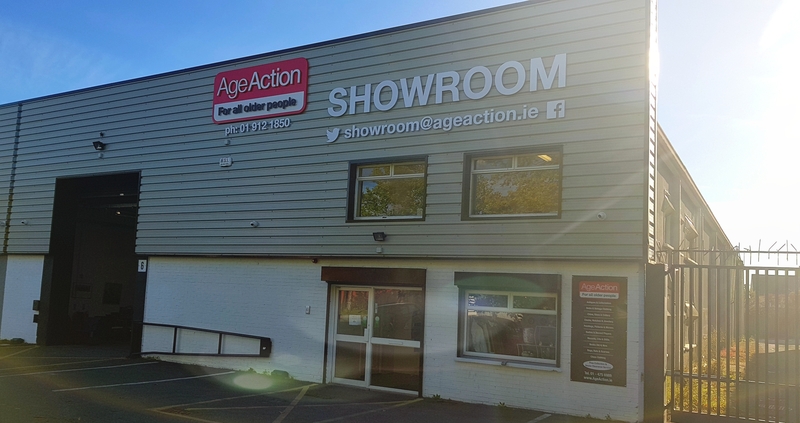 Our 10,000 square foot showroom first opened its doors in June 2018 and since then it has gone from strength to strength thanks to our Facebook page, Flyers, ads and word of mouth helping us gain more and more customers each day. Our store manager Ena Rafferty has over 20 years’ experience and has been here since day one doing a fantastic job with keeping the showroom stocked and looking tidy for our customers. 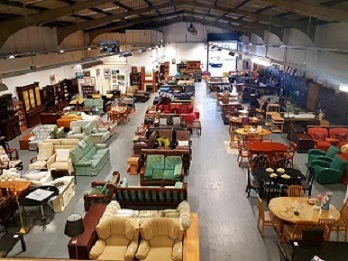 The showroom and shop is frequently updated with items including household goods, furniture, designer clothes, bags, shoes, jewellery, electronics and much more. You will also find a wide range of collectables, china, glass, ornaments, pictures and mirrors. We are always looking for donations so please think of us next time you are moving or just want to clear your house of old items. All donations are greatly appreciated. 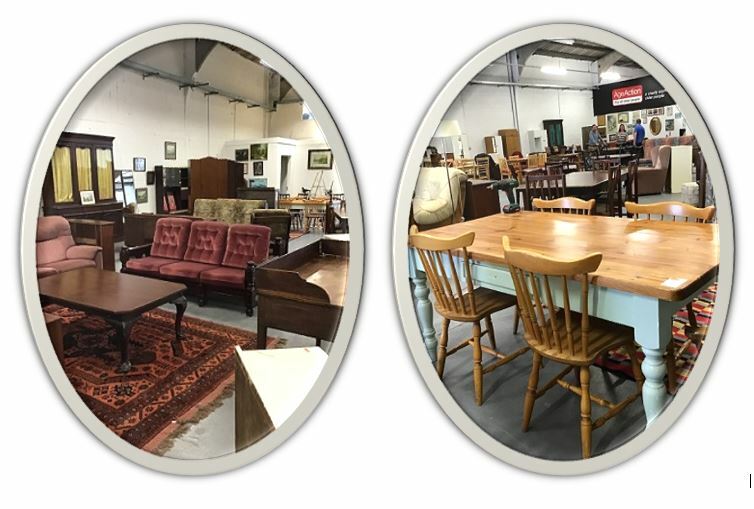 We also offer a free Stock collection for customers wishing to donate large items such as furniture and household goods. This service is free of charge in any location in Dublin and surrounding areas including Kildare, Cork, Galway and Monaghan. We also offer a delivery service of our goods to customers. We specialise in house clearances and we also accept business clearances too.